6+ Hold’em has been growing in popularity in recent times, with High Stakes live games often adopting the variation of Hold’em as a way of generating more action. The rules are quite simple. The cards valued 2-5 are removed from the deck, making it more likely that players will make stronger hands. The exception is, of course flushes, which become more difficult to make. As a result, the hand ranking system has shifted for this game, with flushes now beating full houses. Players will find it is easier to make a straight, especially as the ace can be played as a 5, in the same way it can be used to create a wheel. The game is usually play in an Ante-only format. 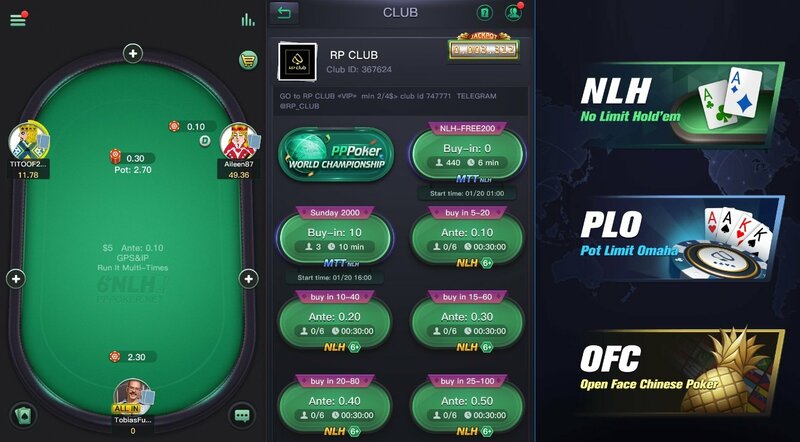 As with Open Face Chinese, live popularity has quickly led to online offerings for this new variant, with Winning Poker Network and IPoker being the first to bring the game onto their platform. PPPoker has now followed suit. 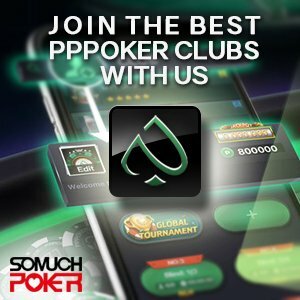 The PPPoker app avoids regulation by sticking to play money games but offers players the chance to set up private games operating under the rules set by the club owners. The app has been among the trendsetters for new games. PPPoker was among the first to offer Open Face Chinese and Pot Limit Omaha 5 Cards games. Club owners now have as well the option to run 6+ Hold’em tables. These games have quickly gained a following with players finding it easy to jump into a 6+ game on the app. PokerStars has been the latest major poker room to adopt 6+, bringing the game into its list of game options in the past week. It remains unclear whether the addition is temporary or long-term, but for now there are currently a good number of tables running. Chris Straghalis, Director of Poker Product at PokerStars said: “6+ is an exciting poker variant that often produces big hands and a lot of action, so we’re excited to bring it to the tables”. Experienced players who know how to adapt their style will be hoping that recreational players begin flooding onto these tables to enjoy the more frequent action.